Hebei Machinery Import and Export Co., LTD always regard the goal of guaranteeing the product quality and meeting client’s requirement as the most important mission. We continuously perfect our quality management system and we were approved for the ISO9001:2000 Quality Management System in the year of 2001, and upgraded to ISO9001:2008 in the year of 2009. 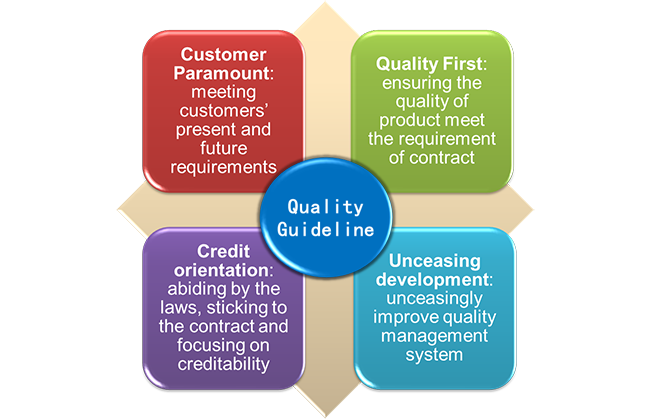 All works of our company is according to the quality management system, based on which we have an extremely strict control on the export and import procedures and products. 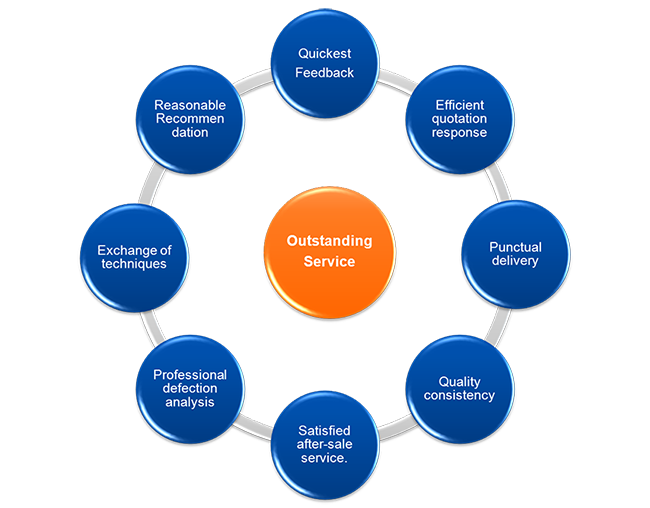 The quality guideline and objective is the principle of our company’s work as well as the commitment we made to our clients. 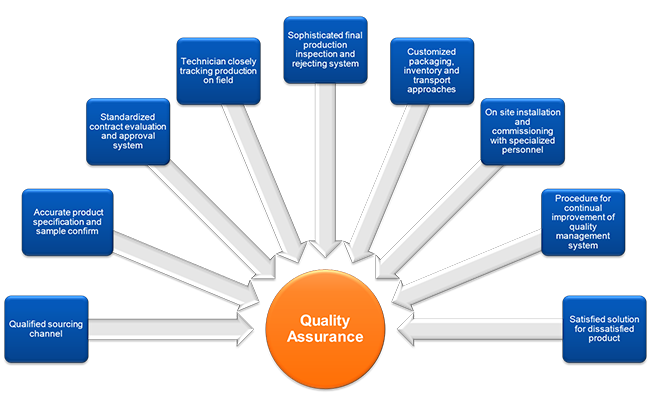 We will always carry on our works according to the quality management system. We request all departments to inspect every lot of export product, making an inspection plan before inspecting and then making a record after inspecting to achieve that it can be traced back to the person in charge in case quality problems occurred.